Download and print this 30 Day Ab Challenge for Women Calendar Printable to check off the days as you go and stay on track! 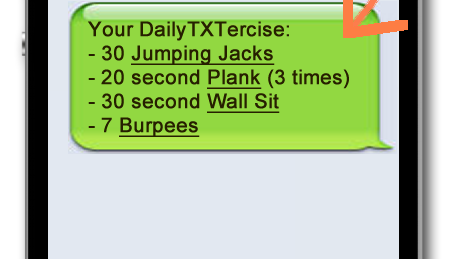 Never miss a day again…stay on track with text messages sent to your phone each day with your workouts! Sign up here! 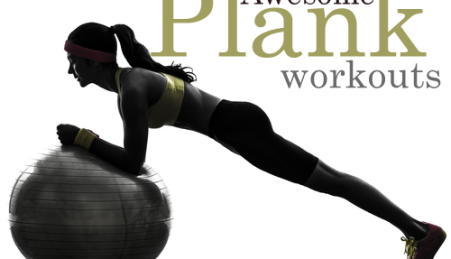 Welcome to Ab Workouts For Women! Hi Ladies! We have some great exercises and nutrition tips to help you get a flatter tummy and stronger core. If you're looking for the best ab workouts for women or you just love our articles and videos...we're happy to have you! Contact us here. Body Motivation: 35 bodies that are getting us to the gym today! Looking for the Perfect Ab Toner? 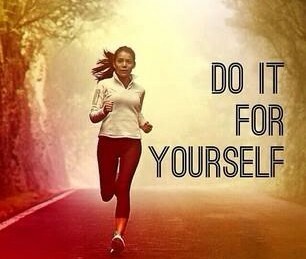 You’ve Already Got It!